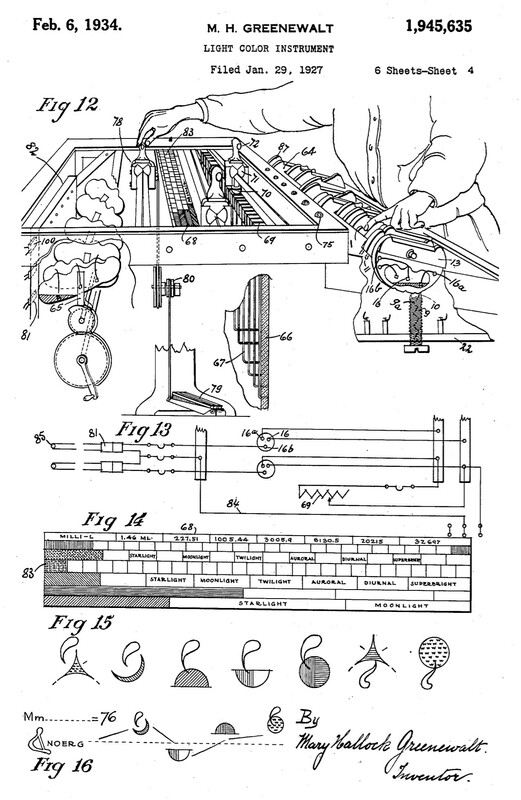 A.W.Rimington and his colour organ. 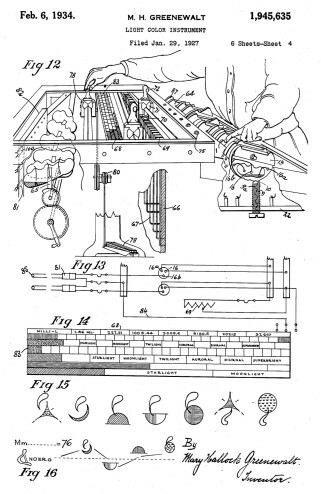 Colour instrument invented by Mary Hallock Greenewalt. Opus 158 by Thomas Wilfred (1963-64). 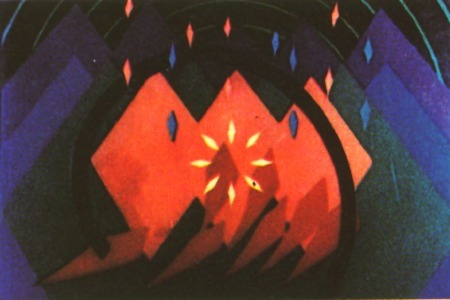 Oskar Fischinger as a central figure. 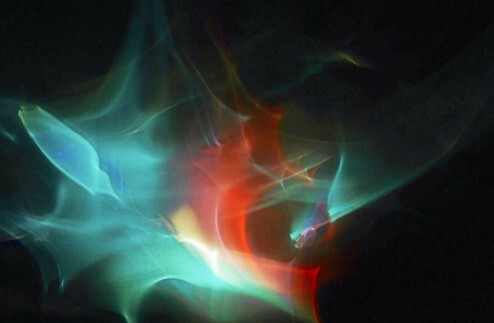 Still from ‘Alegretto’ by Oskar Fischinger (1932). 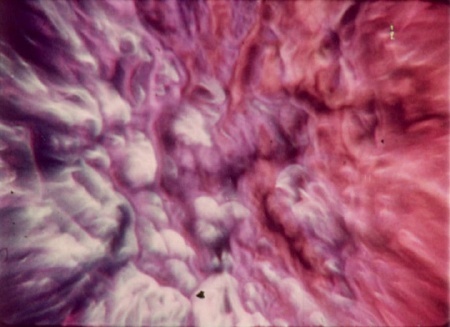 Still from ‘Samadhi’ by Jordan Belson. 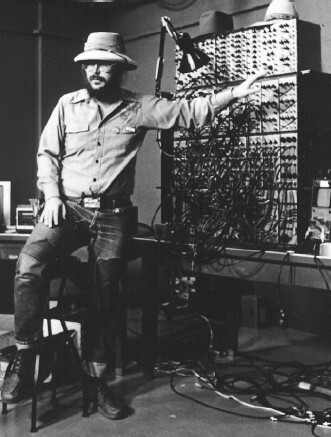 Dan Sandin and his Image Processor. Analogy as a way to invent a new art form. 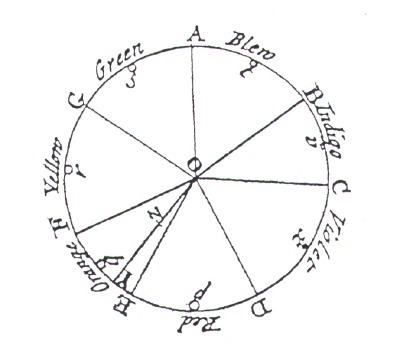 Overview of colour-scales compiled by Fred Collopy. 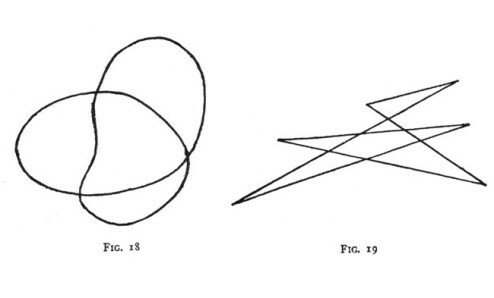 Synesthesia experiment by Wolfgang Koehler (1927).